McAndrew Martin was founded in 1989. We are passionate and committed and pride ourselves on the advice given to our clients. Our attention to detail and customer focus combined with our trading experience has resulted in significant levels of repeat business. We offer clients a multi-discipline design team drawn from a wealth of professional backgrounds including building surveying, architecture, mechanical and electrical engineering, project management and quantity surveying. Bill commenced his training as a trainee surveyor with the Department of the Environments, Property Services Agency, spending the early stages of his career working in the Central London Westminster Area, managing Crown properties including Horseguards Parade, St James' Palace and the Houses of Parliament. After completing a BSc in Surveying in 1986, membership of the Royal Institute of Surveyors was obtained in 1987 followed by Fellowship status in 1992. Bill was instrumental in establishing the Practice in 1989 and has seen it develop into one of the largest independent surveying/architectural practices in the Portsmouth area. 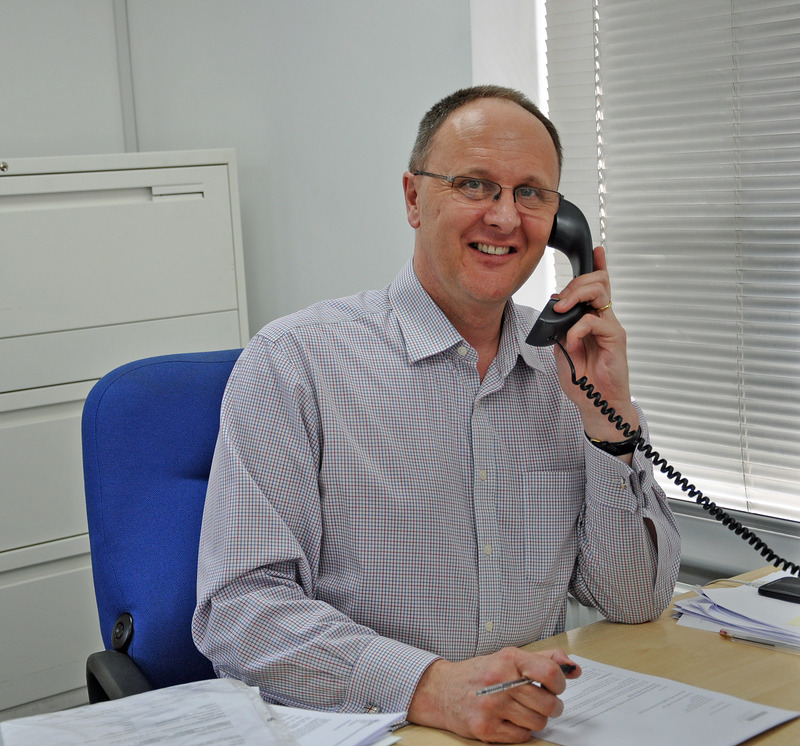 Ian is an experienced residential valuation surveyor with experience of valuations for all purposes. He specialises in Homebuyers Surveys, leasehold enfranchisement and valuations for lease extension purposes. You can contact Ian by email: ian@mcandrewmartin.com or telephone: 02392 697 193. Lee has been with McAndrew Martin for the last 10 years. In which time his has accomplished his BSc (Hons) in Building Surveying at Brighton University. He is now ready to take his APC and achieve RICS status.